Product categories of Wood Crusher Machine, we are specialized manufacturers from China, Wood Crusher Machine, Electric Wood Crusher Machine suppliers/factory, wholesale high-quality products of Large Capacity Wood Crusher Machine R & D and manufacturing, we have the perfect after-sales service and technical support. Look forward to your cooperation! The wood hammer mill crusher structure is reasonable, durable, safe and reliable operation conveniently. Slight vibration, high efficiency, mainly used for Wood pellet factory to produce wood pellet,then the wood pellets used at power plant,boiler factory,furnace and so on. 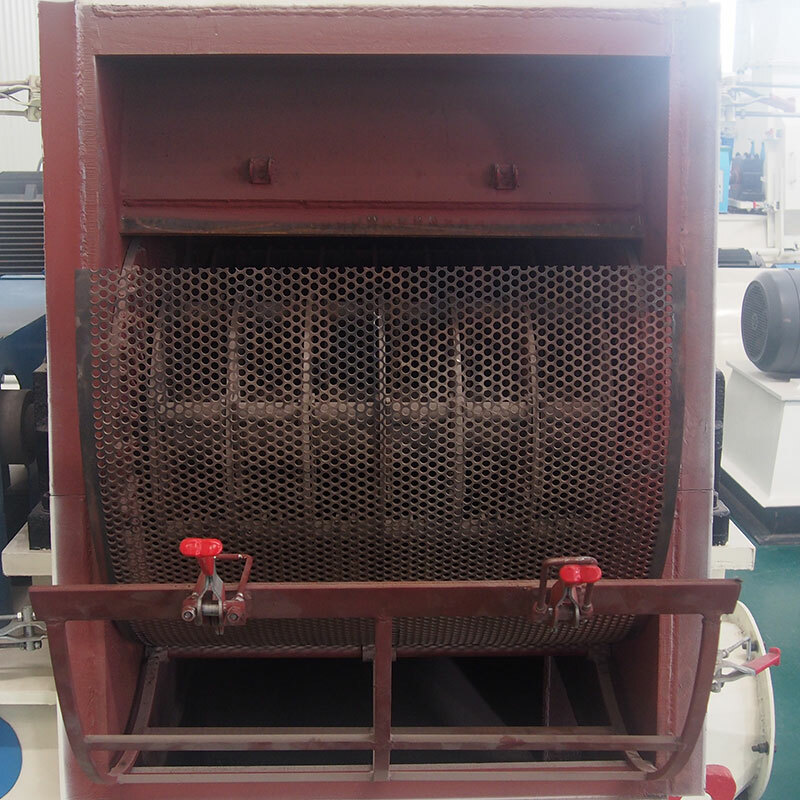 As the crushing equipment, ROTEX sawdust hammer mill can smash the fine powder diameter to 1-12mm. 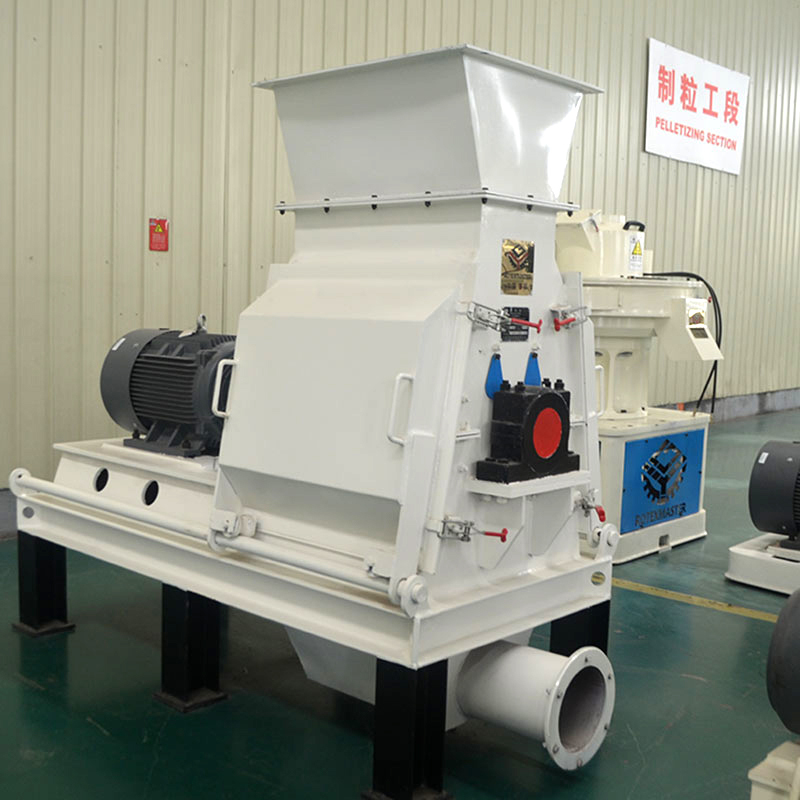 Normally, wood hammer mill crusher should be matched with cyclone, fan blower and air lock. ROTEX wood hammer mill crusher with high quality and high efficiency. ROTEX wood hammer mill crusher are approved by CE, SGS, ISO and other certificates. Deeply welcomed by all the home and abroad customers. 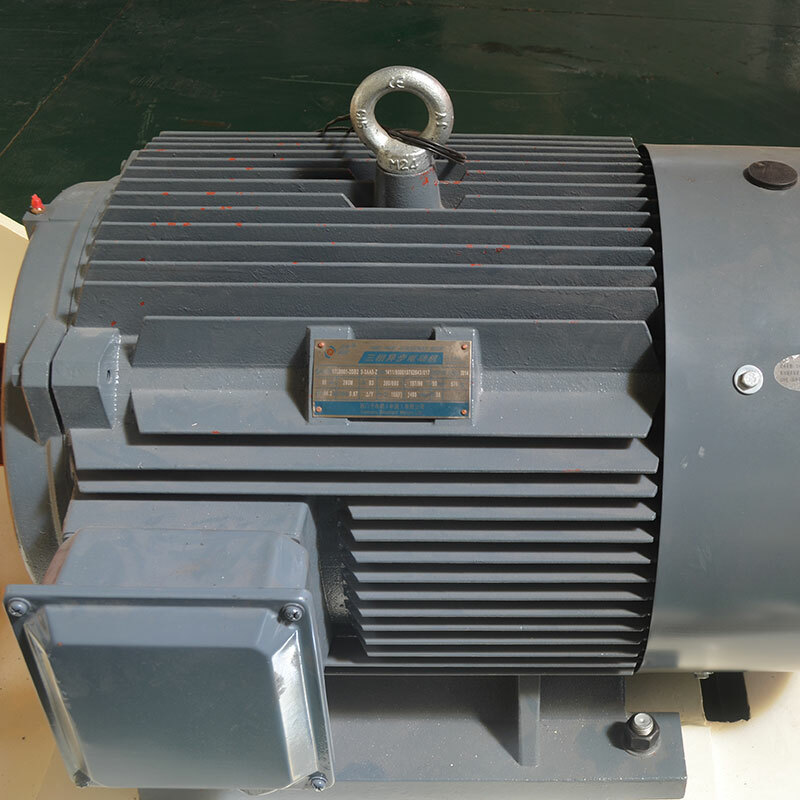 (1)The motor and rotor are installed in the same heavy-duty base, using coupling direct drive, rotor passes accurate dynamic balancing test, the hammers are arranged symmetrically. (2)Unique Feeding Design, the feeding inlet is made at the side of the device to make feeding easily. (3)The shell is welded by steel plate, the site in the crush room which connects to the materials all use the wearable and commutative parts and double wear plate. 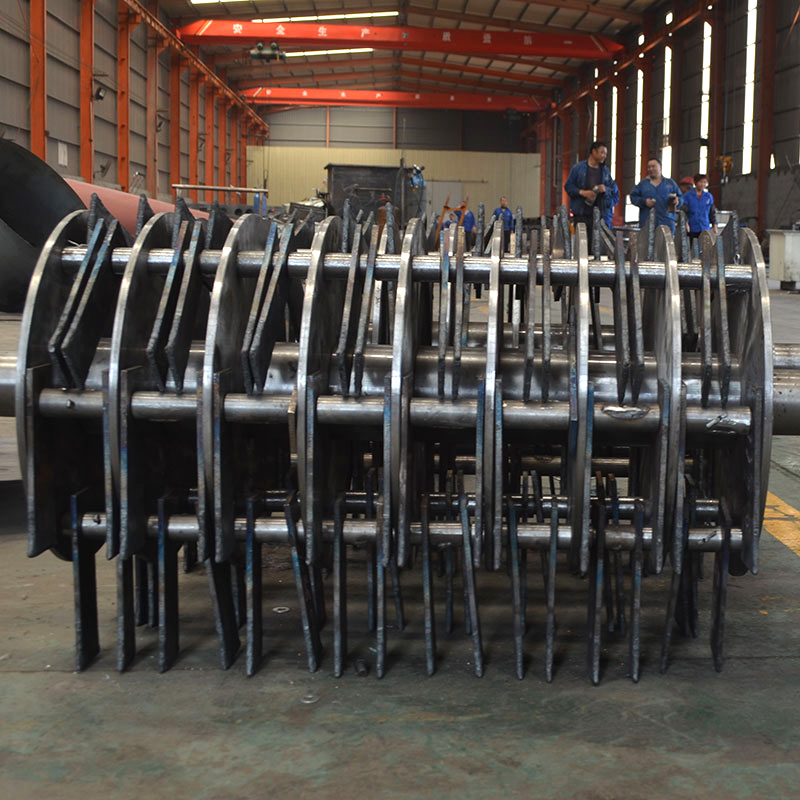 (4)Hammers adopts special abrasion resistent treatment technology, extend its lifetime greatly.